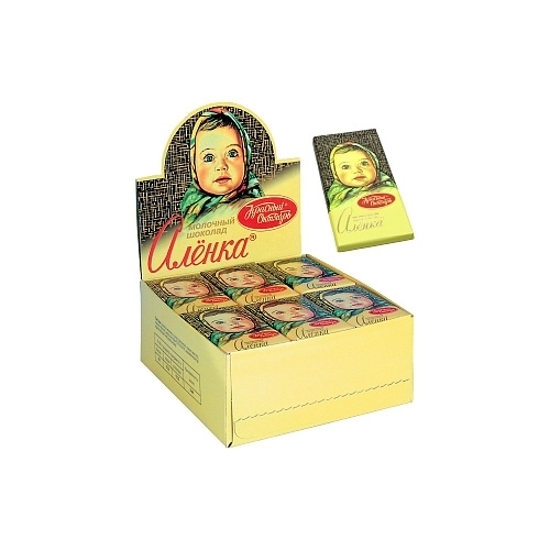 Chocolate mini-bar "Alenka" RF 15g - Russian Food Online Shop "Babushka"
Real milk chocolate bar "Alenka" in "puppet" size - only 15 grams. 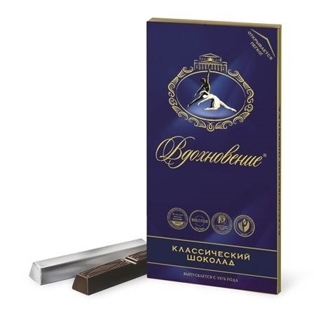 Familiar since childhood, the traditional taste of Russian milk chocolate, made according to the recipe of 1966. 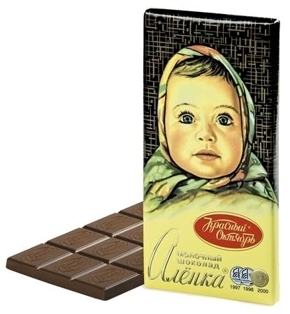 A small, thin chocolate bar "Alenka" is useful as a "pocket" delicacy, and as a nice souvenir. 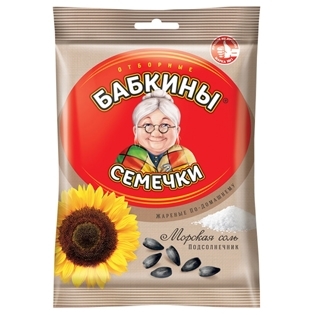 The price is for one chocolate.